BAREBOAT SAILBOATSSee our Bareboat SailboatsEnquire Now! A new era of Sunseekers is upon us. Managing director, Stewart McIntyre, is due to step down at the end of the month after five years at the top. 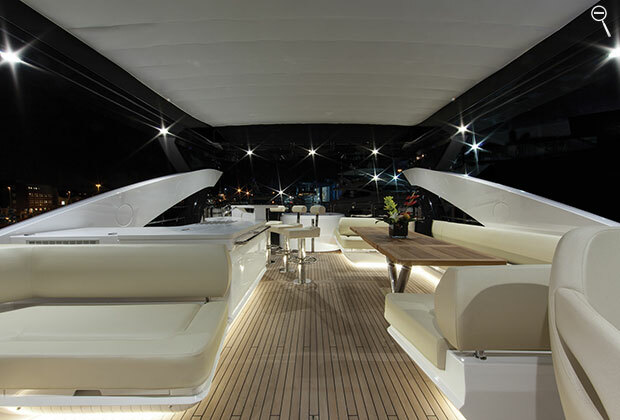 The chairman of Wanda, Sunseeker’s parent company, Wang Jianlin has announced his intention to, “Transform Sunseeker to the next generation of success.” Here at Boatbookings, we’re huge fans of Sunseeker as it is so the prospect of further progress is mouthwatering. 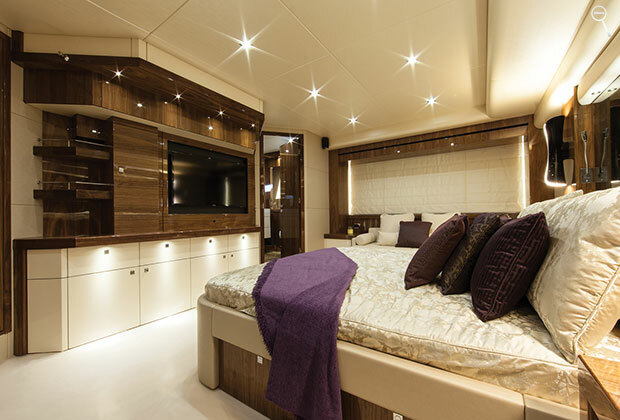 HIGH ENERGY is the latest 28m Sunseeker to hit the charter market. 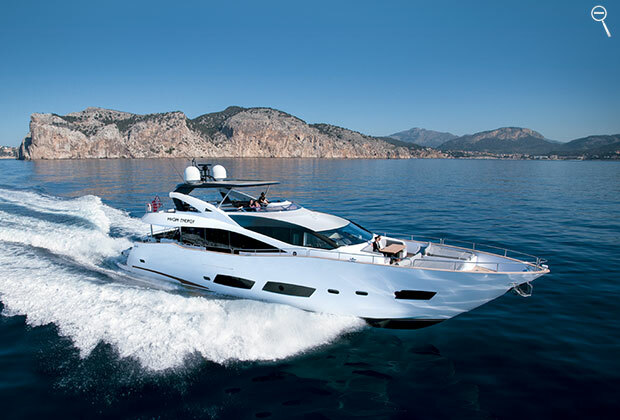 Based in the South of France, Sunseeker describe her as “Daring and dramatic.” She cruises at 20 knots, is styled exquisitely, and finished impeccably, making her a superb balance of performance and comfort. 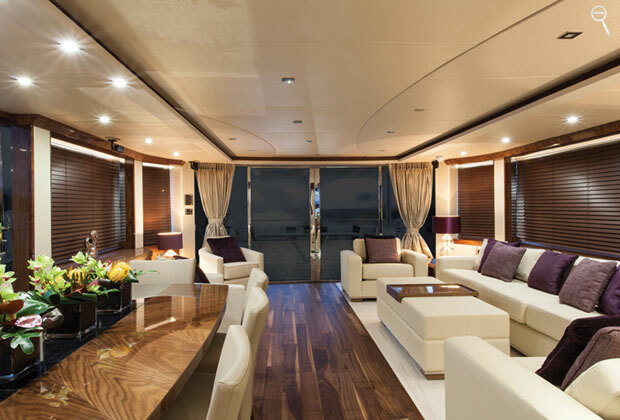 The contemporary yet elegant saloon features a magnificent blend of dark woods and light furnishings. Full length windows on either side offer uninterrupted, panoramic views as well as allowing natural light to pour in, creating a light and airy feel. Above deck, HIGH ENERGY is just as impressive. Dine al fresco on the aft deck, soak up some rays on the forward deck, either under power or at anchor, or cool off in the jacuzzi on the flybridge, the choice is your’s. HIGH ENERGY is just one of a range of beautiful Sunseekers available for charter. To charter your own, contact the Boatbookings team today. Just click here and our experts will develop a personalized proposal for you. Copyright © 2019 Yacht Charter News and Boating Blog. All Rights Reserved.